Redesigning your hospitality business is more than just a fresh coat of paint. Innovo will help you bring your hospitality business to new life. We specialize in restaurants, hotels, bars, bistros, coffee shops, tourist locations, and all other businesses servicing customers throughout the Cayman Islands in the hospitality industry. We can help design your new look or bring a new dimension to the look you have come to love. Options include traditional and contemporary designs. Appeal is achieved through substantial dining, seating and bar areas, as well as café style market seating options. Luxury flooring greets your customers the moment they walk through the door. Revitalize and see your dreams flourish. Innovo’s restaurant and bistro redesigns incorporate durable, yet comfortable furnishings your customers will love and built to last. 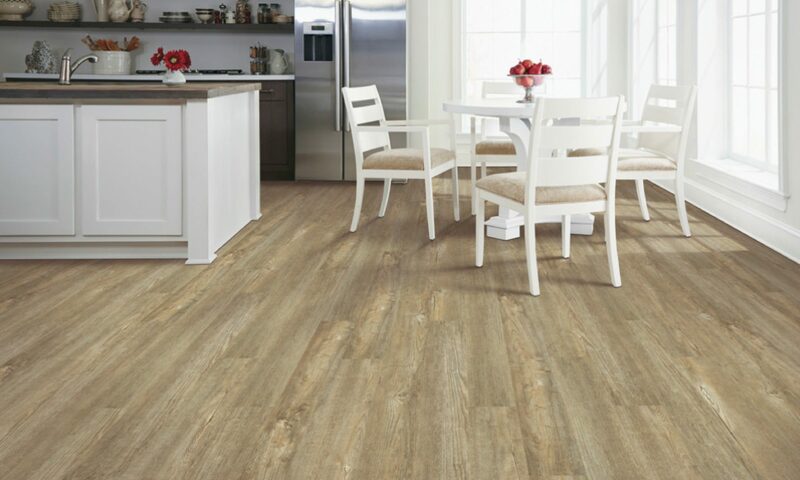 Our flooring is equally durable and easy to clean. The vast line of window treatments will not only give your business a new look, but save on energy. We can upgrade your fine dining or cozy bistro to create the feel you want. Do not forget the back of the house. Our cushion backed flooring tiles are comfortable for your staff and water resistant for your peace of mind. Lighting and drop ceilings compliment the work area. Ceilings for kitchens and food prep areas have to meet industry guidelines, be easy to maintain, and the meet the needs of the most finicky chef. Our line of commercial kitchen ceiling tiles that meet guidelines for food preparation and processing, usually including a smooth surface that’s washable, tiles that are resistant to mold, mildew and bacteria, and durable, no-sag performance. An optional high light reflectant tile is also appreciated to brighten the environment. Innovo’s hotel design options include flooring, window treatments, beds and bedding for the rooms. We can also give your lobby a warm, welcoming look to make your customers happy they chose to stay with you.